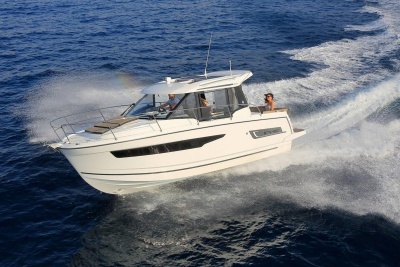 Do something unusual on one of these beautiful spring days. 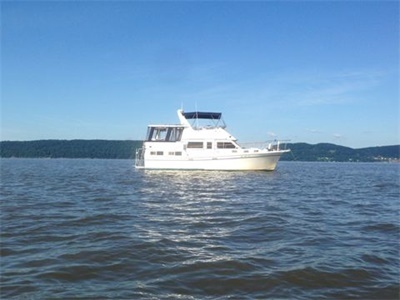 Rent a boat or yacht for a couple hours with your friends or family. 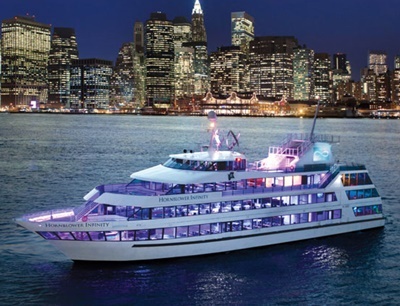 See the Statue and the skyline. 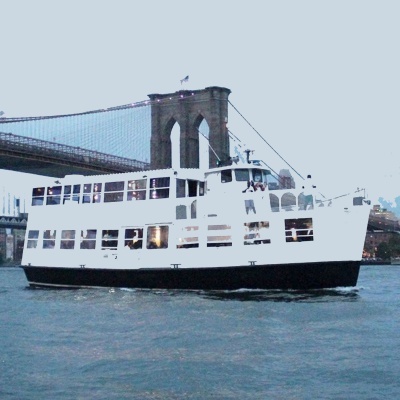 Perfect for birthday parties, corporate events and engagements. 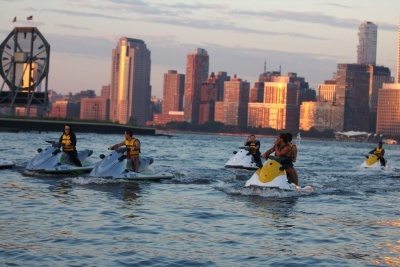 Jetskis are now available. Drysuits are provided. 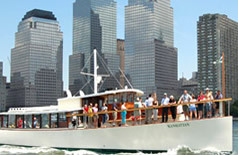 Monday-Thursday one-hour tours - $168 single and $212 tandem. 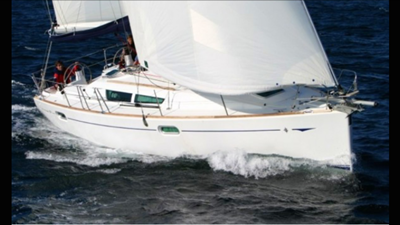 For a 2-hour daytime sail for 3-6 persons, Yacht 14 should be $570 plus gratuity. 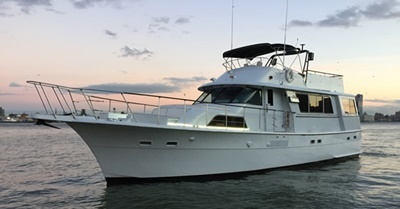 49 foot Yacht 10 for 8-12 persons - 2- hour charter for $145 per person. 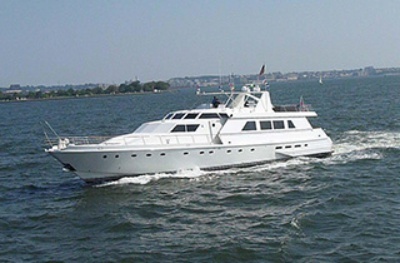 110 foot Yacht 110 - 3-hour charter for 100 persons with a premium open bar and outside catering - $8395. 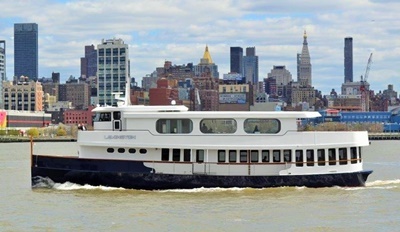 100 foot Lexington - 3-hour Monday - Friday daytime cruise for 30 persons with a premium open bar and the lunch menu - $8111.